When the power is interrupted during the finalizing process the video becomes corrupt or even showing as empty. Finalize DVD Video Recovery, for Sony Panasonic Hitachi Canon Samsung DVD Video Camcorder Recovery. Disks affected are Sony, JVC, Memorex TDK DVD Video Recovery Repair. Mini-DVD camcorder sometimes show Disc/Disk access error and refuse to Finalise DVD Disc/Disk. This leaves the DVD or DVD-RAM unplayable or corrupt video. 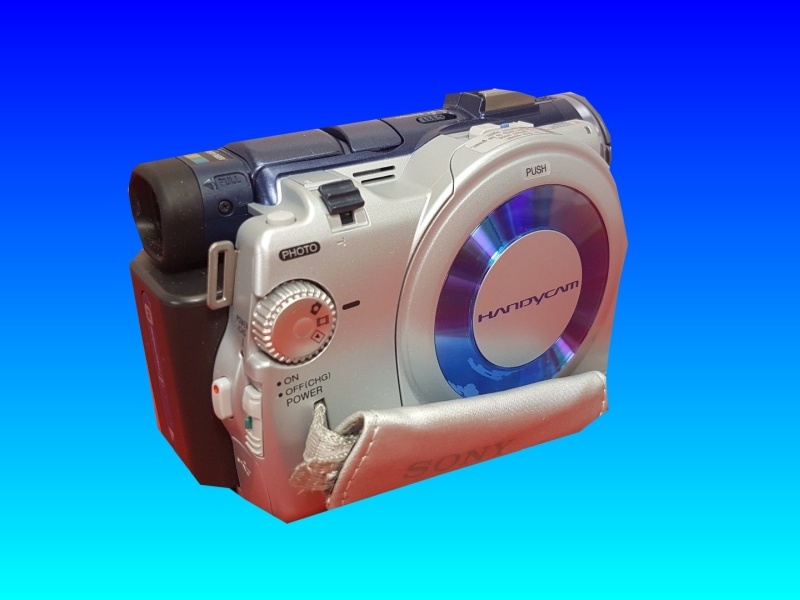 We also recover accidental deletion or formatting / re-format of JVC Sony HDD Handycam Camcorder Video Recovery. If you need a Finalise or recover DVD video from Handycam Camcorders service, then contact our friendly company. When the power is interrupted during the finalizing process the video becomes corrupt or even showing as empty. Finalize DVD Video Recovery, for Sony Panasonic Hitachi Canon Samsung DVD Video Camcorder Recovery. Disks affected are Sony, JVC, Memorex TDK DVD Video Recovery Repair. Mini-DVD camcorder sometimes show Disc/Disk access error and refuse to Finalise DVD Disc/Disk. This leaves the DVD or DVD-RAM unplayable or corrupt video. We also recover accidental deletion or formatting / re-format of JVC Sony HDD Handycam Camcorder Video Recovery..